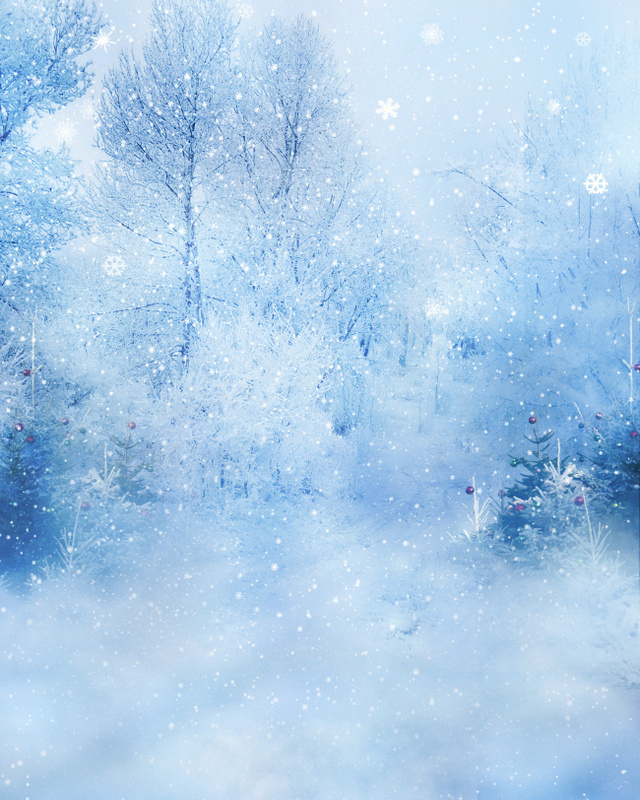 Some magical winter holiday backgrounds. 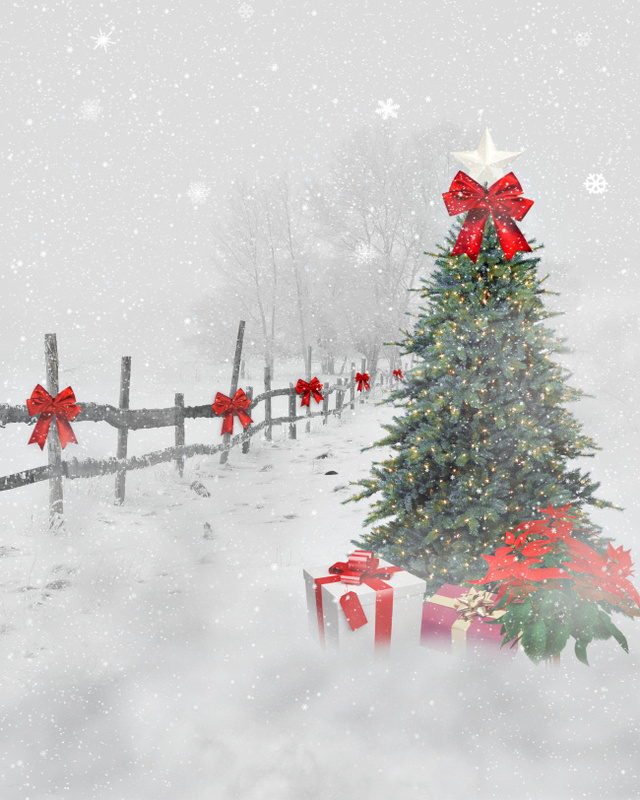 Perfect for your winter and holiday designs. 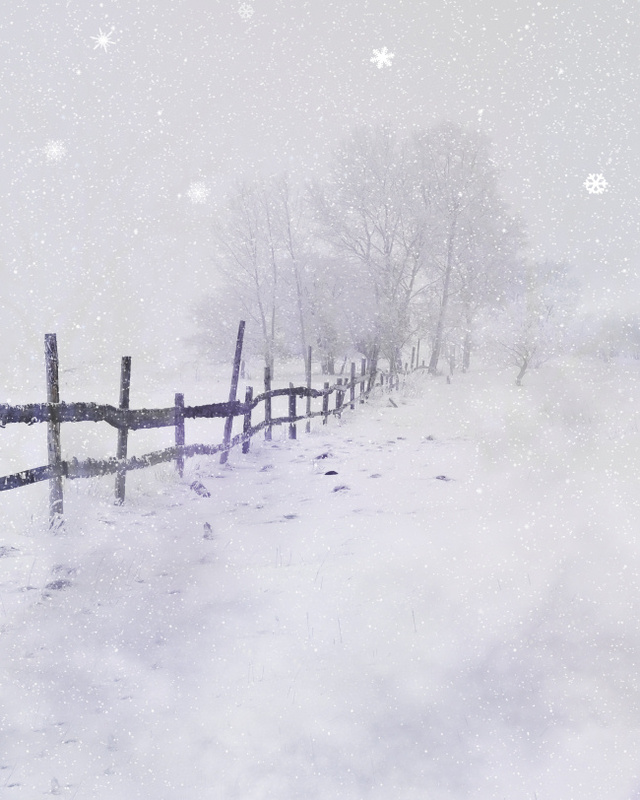 Create a beautiful winter scene. A variety of color-themes and types. The perfect backdrops for your creations. Great for scrapbooks and other projects. Variations are included of most. Make it a magical holiday. 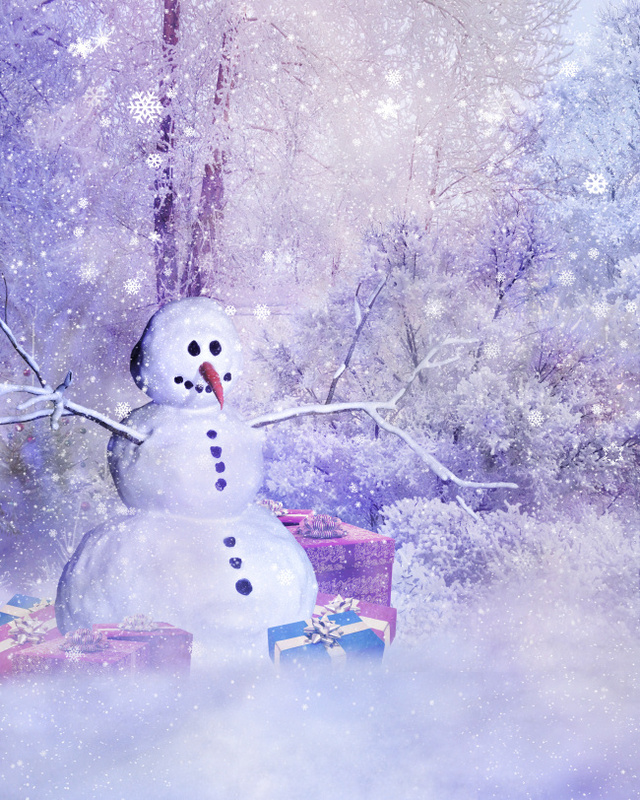 Celebrate a magical winter full of beauty. 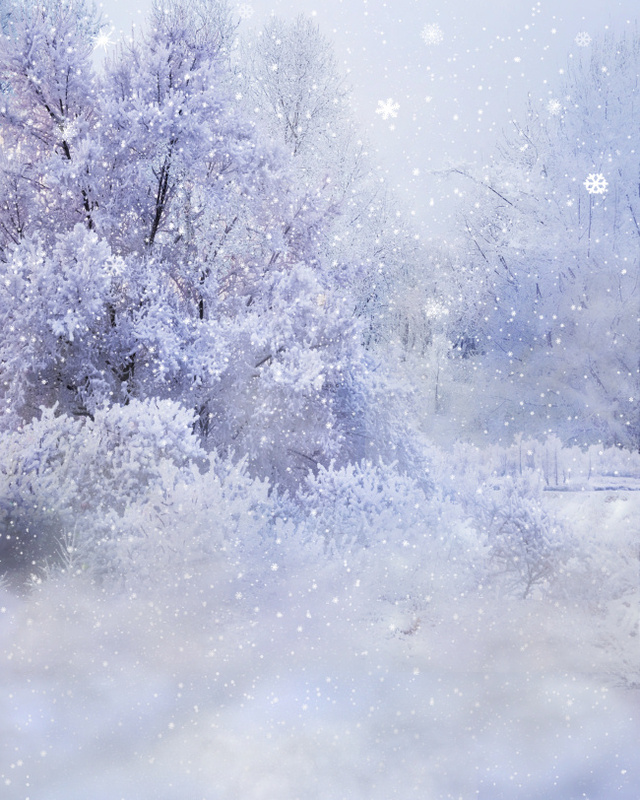 Stunning Winter backgrounds for your creations. 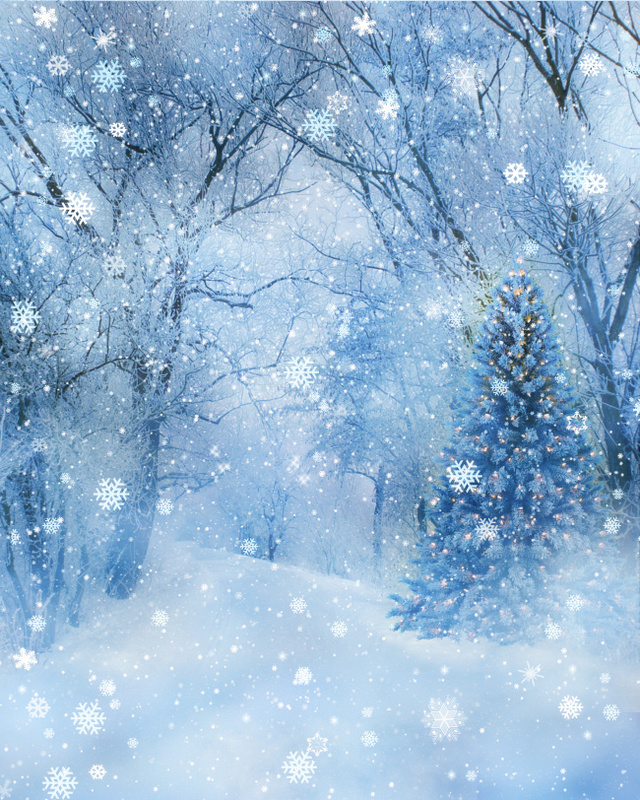 Some have a holiday theme, while others are winter landscapes with the grace and elegance of paintings and can be used for purely winter designs. What’s more eye-catching than winter flowers? 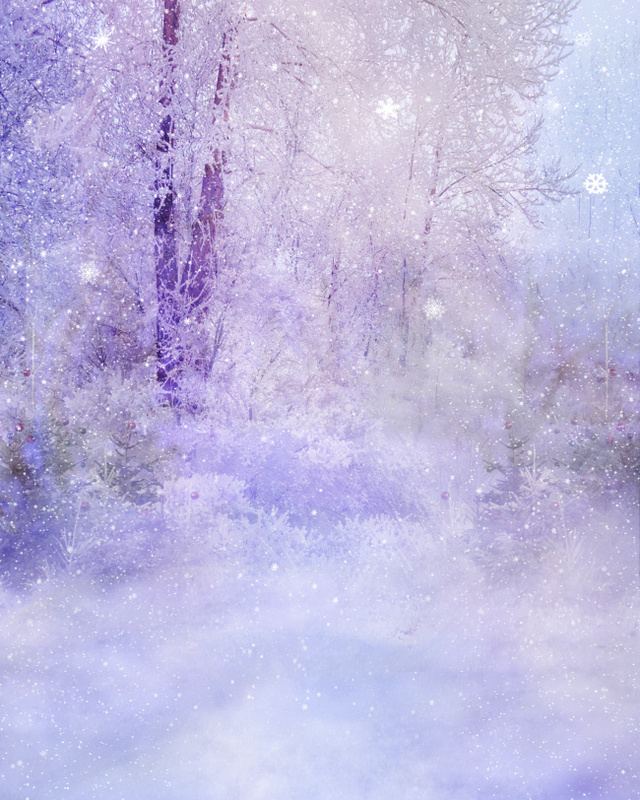 There are several color themes to choose from, including cool white to wintry blue and a majestic pale purple. 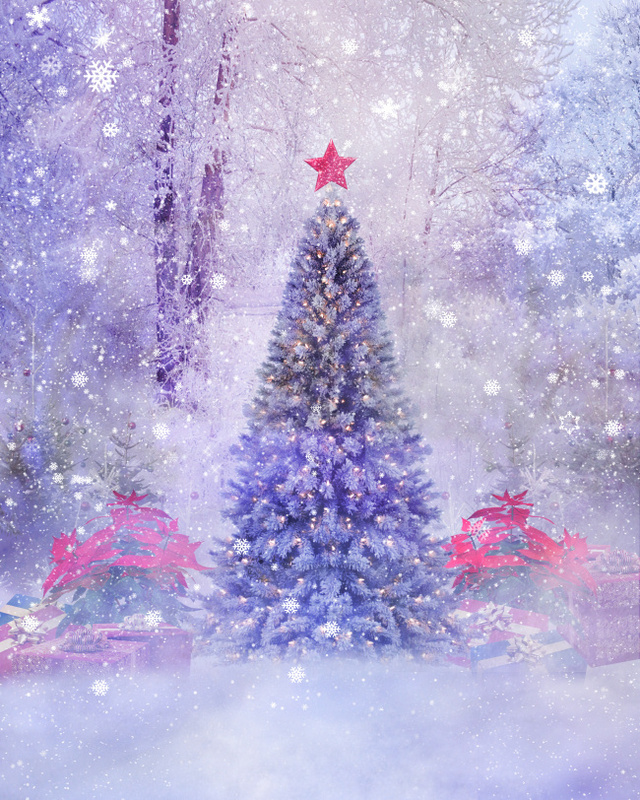 Some are simple, awaiting your talented hand, while others feature Christmas trees or a snowman and simply need some embellishment or a subject. 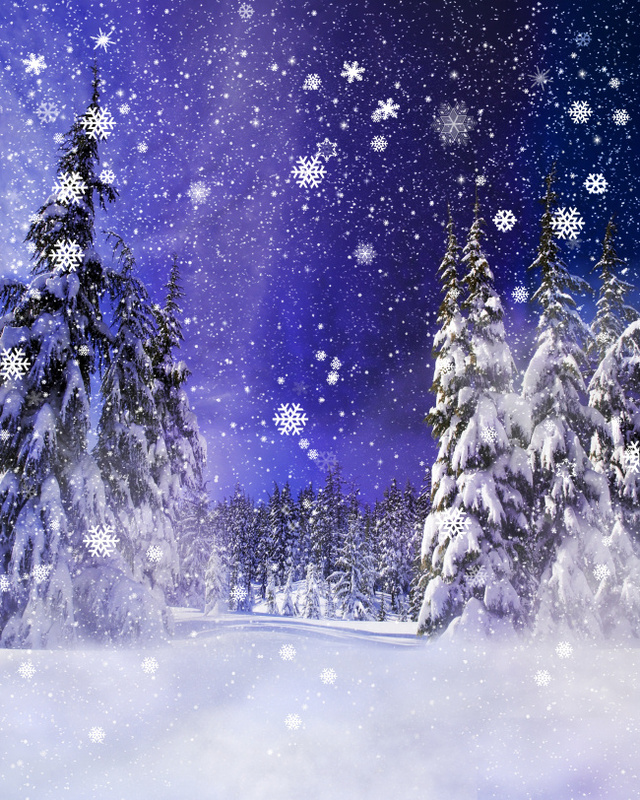 There are also some variations of the backgrounds with extra snowflakes. Use them for a backdrop for your scene, scrapbook project, photo, or whatever creative project you’re working on. This package has 18 pngs and a seamless tile. The size of these images varies, but most of the backgrounds are about 2400 X 3000. They are 300 DPI, making them great for print projects. This package is two zip files, which are approximately 74-89 MB each.